As promised, today I am posting all info about my second treatment at Laser Center Pulsar! I am sure you already know what it was, but let me tell you more about the experience I had and the final result! The dermal filler which I had for my lip treatment was a temporary filler, the result of which usually last around 9 months. For me, this is the best type of filler as it is made of hyaluronic acid and is very safe to use on your face. Also, the recovery period after such treatment is very short and you go back to normal life straight after you finish the procedure. Depending on your skin sensitivity you might get slight bruising, but is easily covered with makeup and it disappears completely in a couple of days. 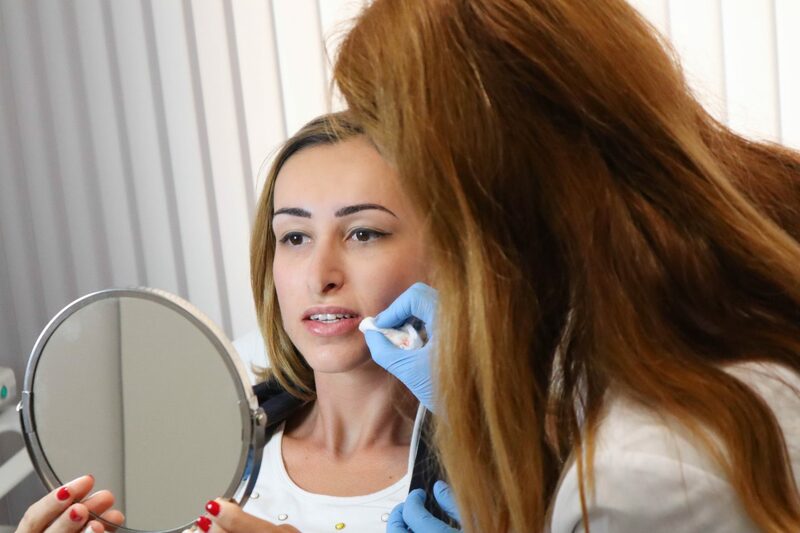 The whole appointment lasts around 15 minutes, which includes the time of the consultation with the dermatologists about the result you wish to achieve and the type of dermal temporary filler that will be most suitable according to your needs. 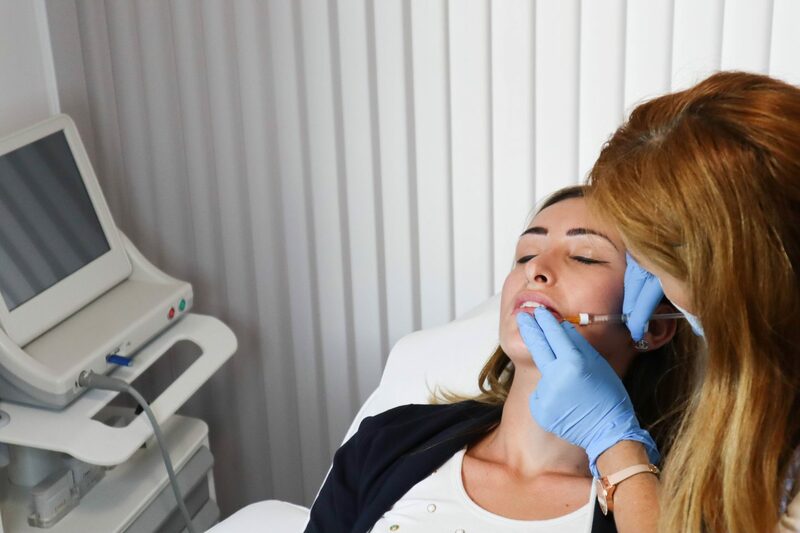 Once you have decided on the filler and the desired result, the specialists puts a numbing cream on your lips, so that you do not feel any pain while you are injected. Indeed, you do not really feel pain during the procedure, you feel the needle, but it is pain-free! The treatment itself is very quick, probably less than 2 minutes, so if you are afraid of needles, do not panic, you can just close your eyes and it will be over very soon! This was the second time that I put a temporary dermal lip filler and I will certainly repeat after the result from this one disappears. I am for sure going to do it again at Laser Center Pulsar! As I have explained in my previous blog post, I completely trust the specialists working there and I am always extremely happy with the professional service and the result after each treatment! Another reason why I prefer to do the dermal filler at Laser Center Pulsar is due to the fact that the person looking after this treatment is a doctor, which makes me feel even safer. This type of treatments are often done by cosmeticians who have passed a course for this, but I still prefer to go to a place where this treatment is done by a doctor and most importantly a dermatologist! Another thing, which I love about the temporary dermal fillers is that once their effect goes (usually after 9 months), your lips go completely to their previous shape and you cannot say that you have ever done any treatments. So, in case you tried a filler, but you did not really love it after a couple of months it is as if you haven´t ever had one. You can check the facebook page of Laser Center Pulsar here, where you can find all the contact details and address, in case you are considering similar treatments! Below you can see some pics during the treatment! Let me know what you think of the final result! I absolutely love how natural it looks.